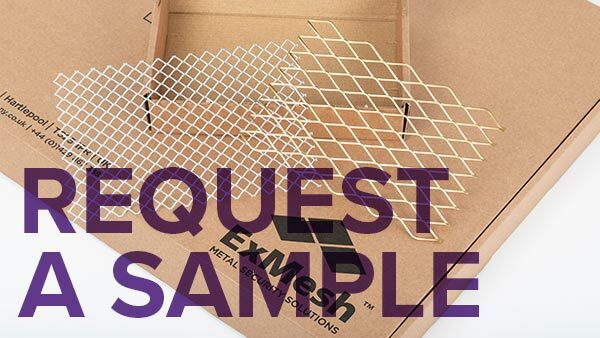 Our high quality stainless steel Soffit Vent Mesh has been specially developed to provide a solution to prevent the ingress of birds, rodents and insects within eaves, vents and other open spaces whilst providing maximum air flow to prevent condensation. Our SVM1 is provided in 75mm x 30 metre coils, complete with a convenient cardboard dispenser box for ease of use and storage. For wholesale enquiries, we can supply boxes complete with your company’s artwork.